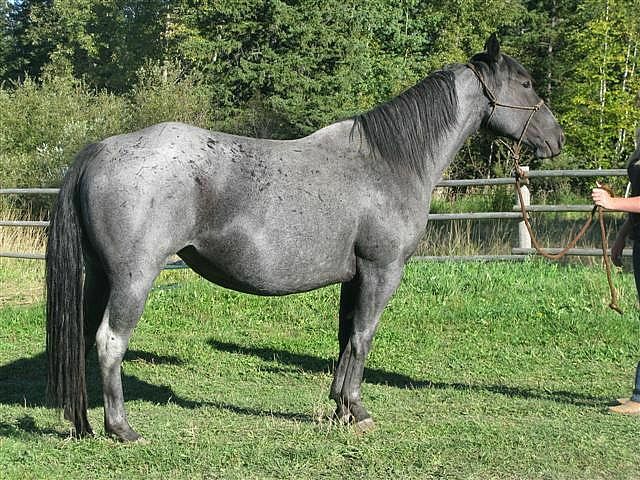 Here is a foundation bred , big blue roan mare, she throughs color and good confirmation colts. 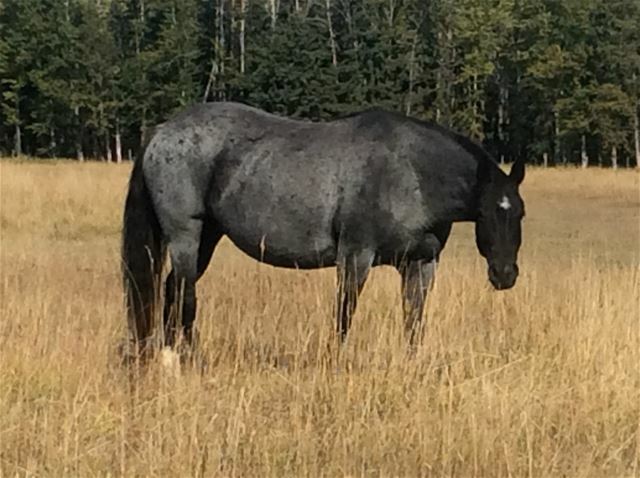 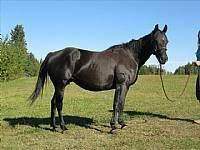 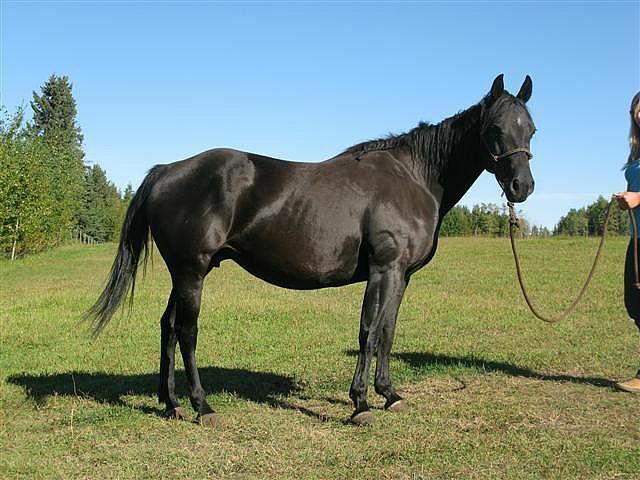 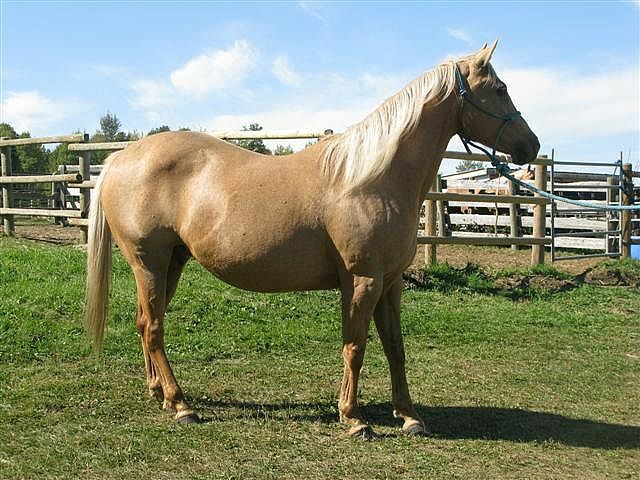 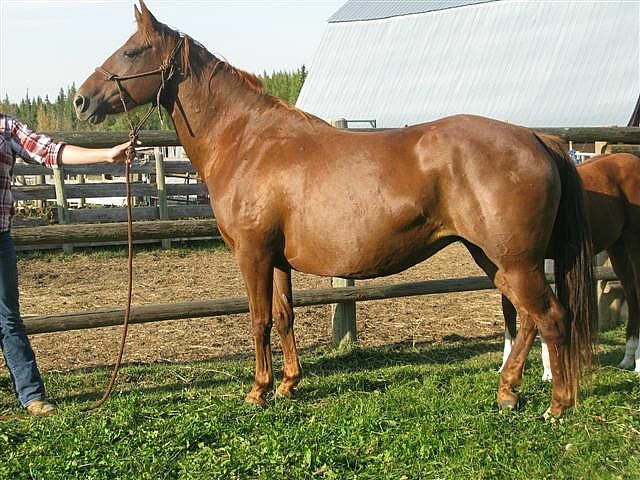 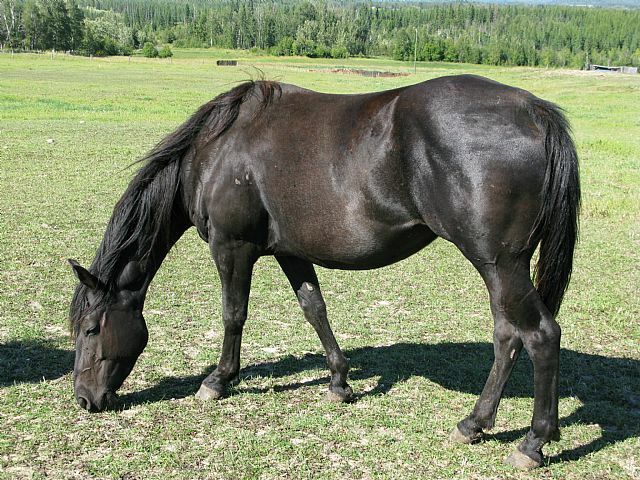 Here is a sweet mare with bloodlines to boot. 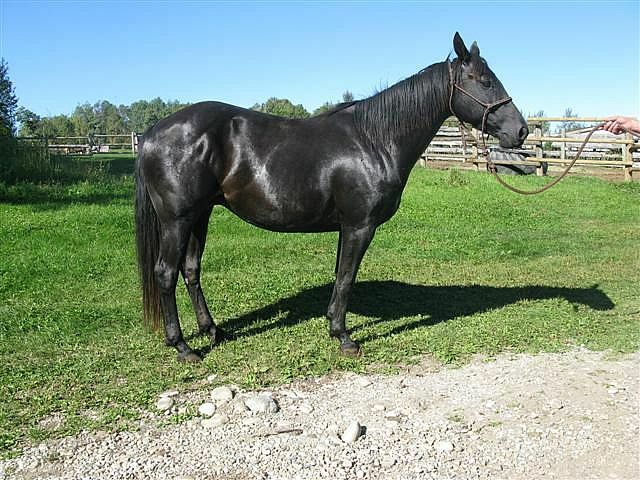 She is nice to be around, she was broke as a two year old and nice to ride. 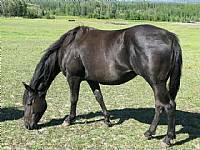 She has also given us some nice foals with the same disposition. 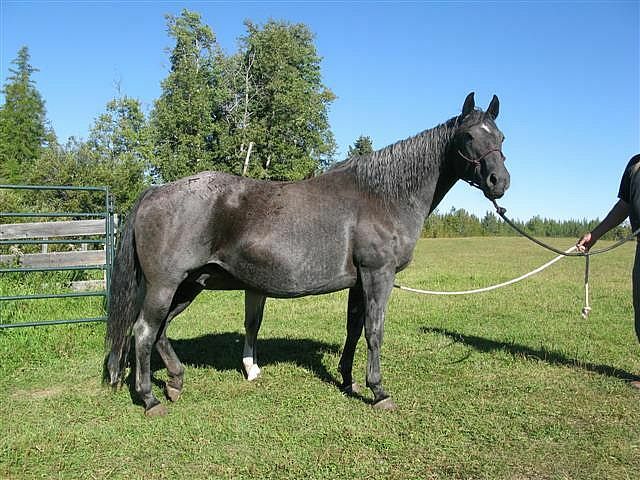 She is bred to Jacs Dry Steel for 2010, bloodlines for a future reiner.